As part of their plans to deal with the transport crisis, the Chennai authorities had previously decided to build an urban metro as the most important element in the renewed system, which will integrate suburban rail transport and other surface transport. It is planned to build about 18 kilometres of underground tunnels and 19 stations. The construction process was divided into five lots, each of which was the subject of a separate competition. Gammon and Mosmetrostroy won two of the five competitions. The companies will construct seven underground stations and 6.4 kilometres of tunnel. Gammon India is one of the biggest infrastructure construction companies in India. It has undertaken several dozen projects both in India and abroad. 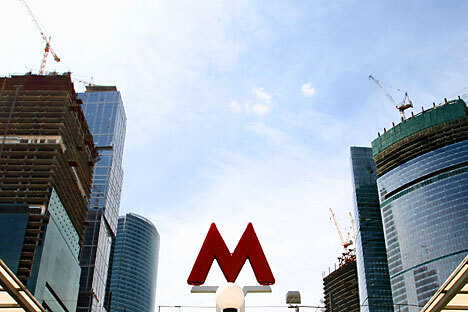 Mosmetrostroy has 80 years of experience in building the Moscow metro.